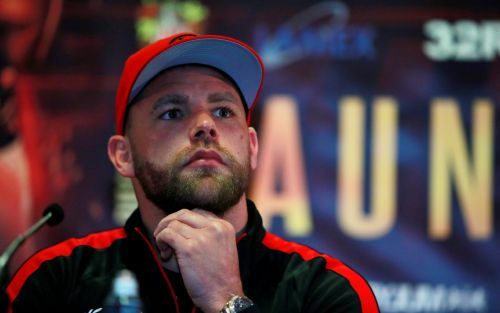 BILLY JOE SAUNDERS fight with Shefat Isufi will take place at Stevenage's ground in a WBO interim super-middleweight title fight. 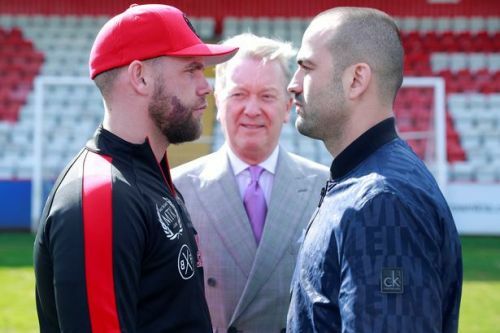 Saunders will meet the unknown German at the Lamex Stadium on May 18 - and the winner will be in line for champion Gillberto Ramirez. 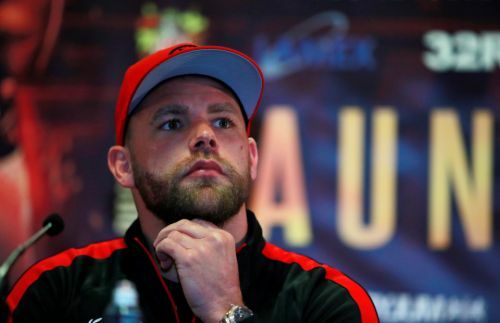 Billy Joe Saunders is to break new ground by fighting at Stevenage's Lamex Stadium this spring.